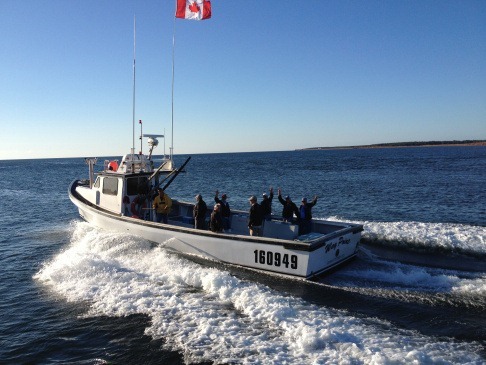 MacLeod's Ledge Tuna Cup | Join us Aug 19th-21st 2014 for the 4th Annual Tuna Cup! 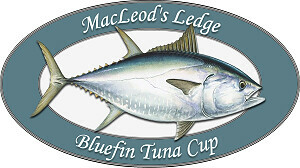 The organizing committee invites you to take part in the 6th Annual MacLeod’s Ledge Bluefin Tuna Cup August 22 to Aug 24, 2018 by becoming a sponsor and/or entering a team. We have sufficient boats available fully equipped to federal standards to meet our tournament needs. 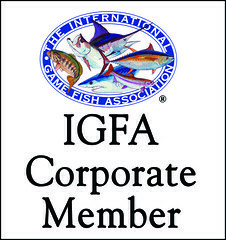 All the boats are licensed charters with very experienced captains. We continue to work on the regulations for the tournament and will provide them to you the evening of Aug 22nd at the Meet and Greet Reception. The team packages will also be available for pick up that evening. Sponsorship opportunities and registration forms are available for download below. Please fill in and return promptly with payment, the deadline for registration is July 28th. Please pass along the invitation to your friends and associates. All forms are in .PDF format, and will download and open on your computer. They can then be printed. $2000 to the charity of your choice, Your name of the Championship Trophy, a take away plaque and bragging rights for a year!